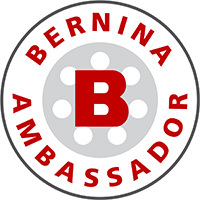 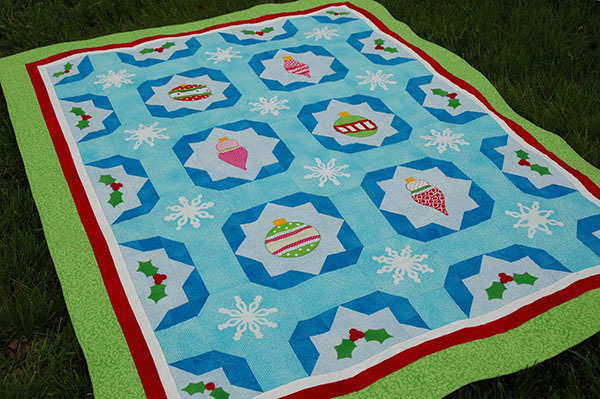 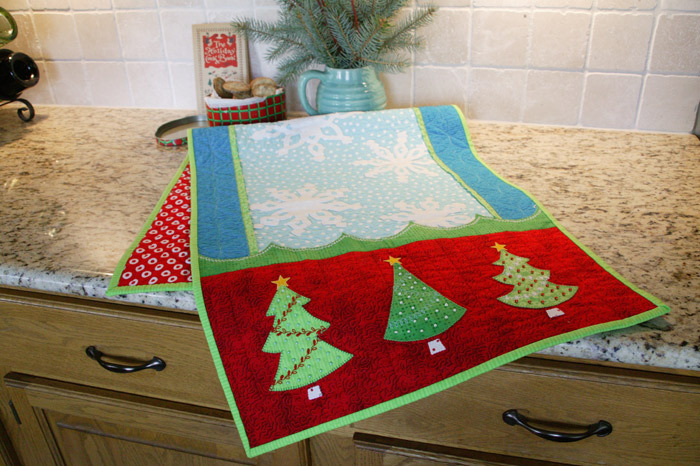 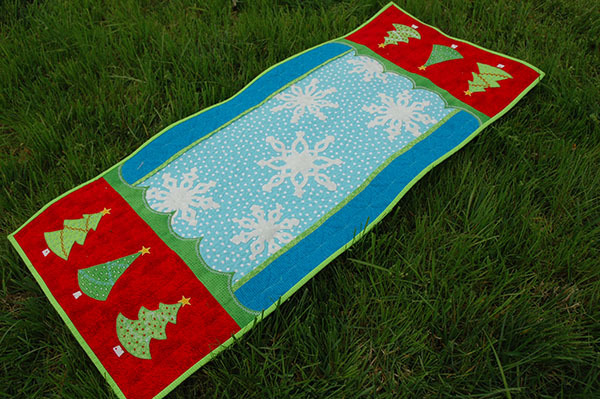 Home / Uncategorized / Quilters Newsletter Best Christmas Quilts Giveaway! I also designed a Winter Wonderland Table Runner. 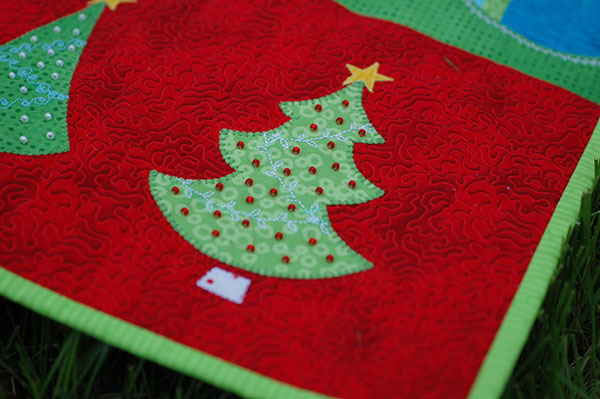 Decorating Christmas trees with seed beads added a little extra sparkle! 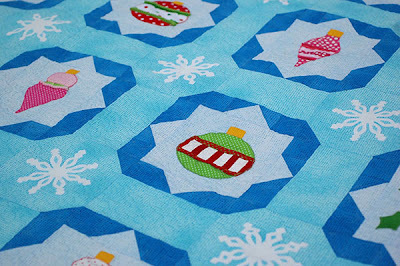 Plus I used YLI’s white pearl metallic thread for the quilting – really a nice product! 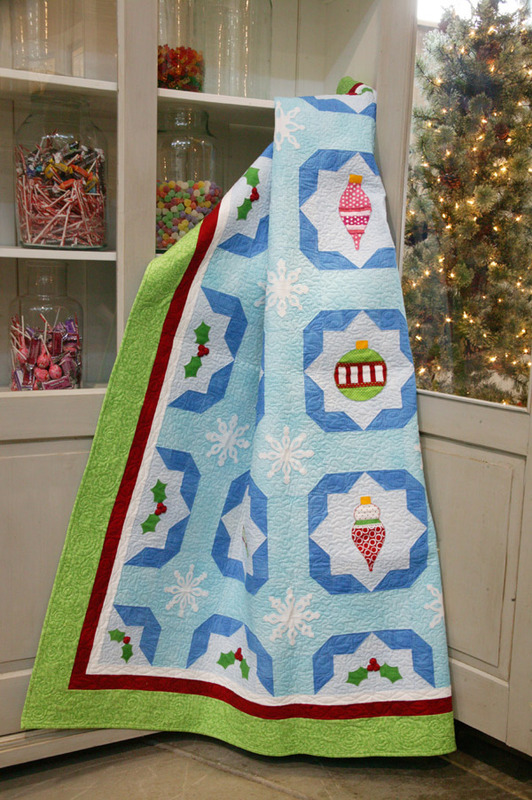 For a chance to win this luscious bundle and a copy of Best Christmas Quilts, leave a comment on this blog post before 11:59 p.m. MDT on Friday, August 24th. 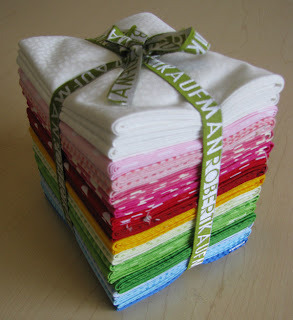 I will draw one name at random. One comment per person, please. (Open to those who haven’t won something from Quilters Newsletter in the last 90 days.) If you post anonymously please be sure you leave a way for me to contact you should you win. 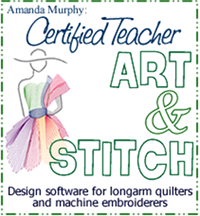 And consider becoming a follower or subscribing to my email feed if you don’t already. 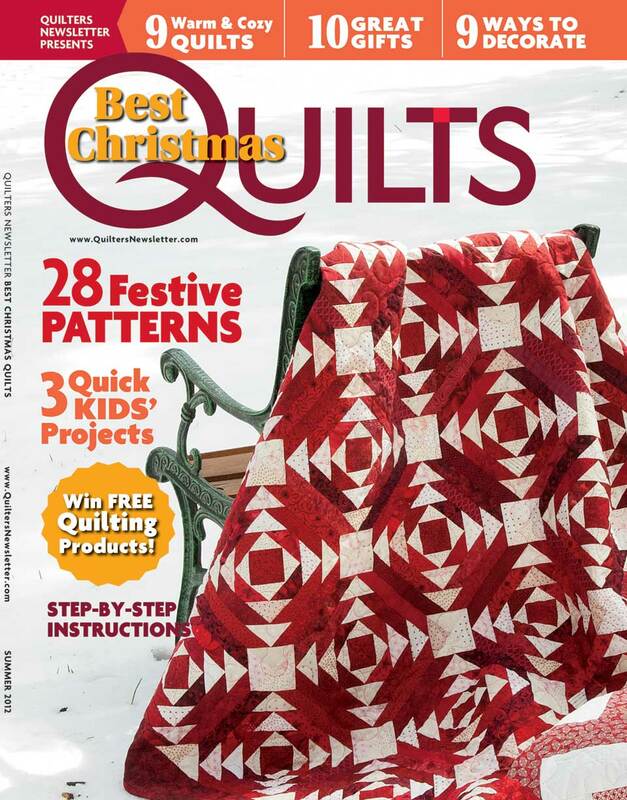 Next post: And the Winner of the Robert Kaufman bundle and the QN Best Christmas Quilts issue is..